Last week, Southwark Council announced it was launching a scheme to enable every primary school child in the London borough to see one theatre production a year for free. This week we’re asking: Should more councils offer schemes to enable free theatre trips for school children? 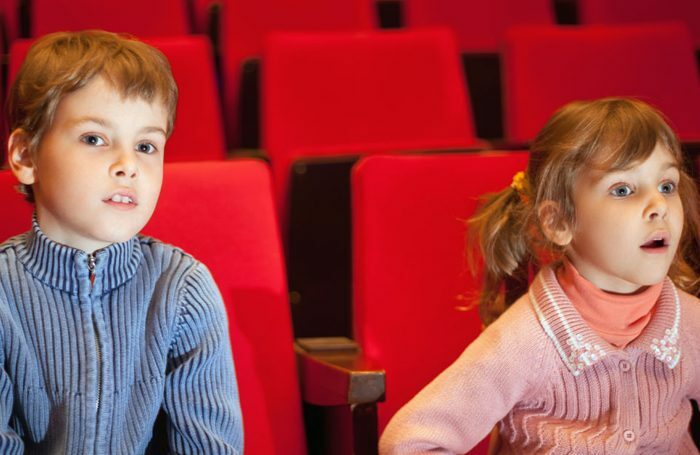 Should more councils offer schemes to enable free theatre trips for school children?